and ask us to think he's baring us his soul. But Palin Wonderland won't miss a beat. Todd will say he's going out to ski. Sarah will write "condemn him" certainly. 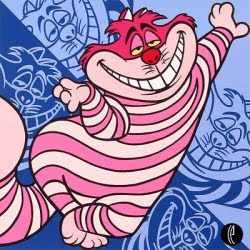 the Cheshire Cat will lick its dirty feet.